You need good pans in your life if you are a keen cook. It's the one thing I saved all my weekend job salary for as a student a good 15 years ago. And thankfully, those pans are still going strong! OXO Good Grips have now designed a set of pans exclusive to Lakeland in sizes ranging from 20-30cm. 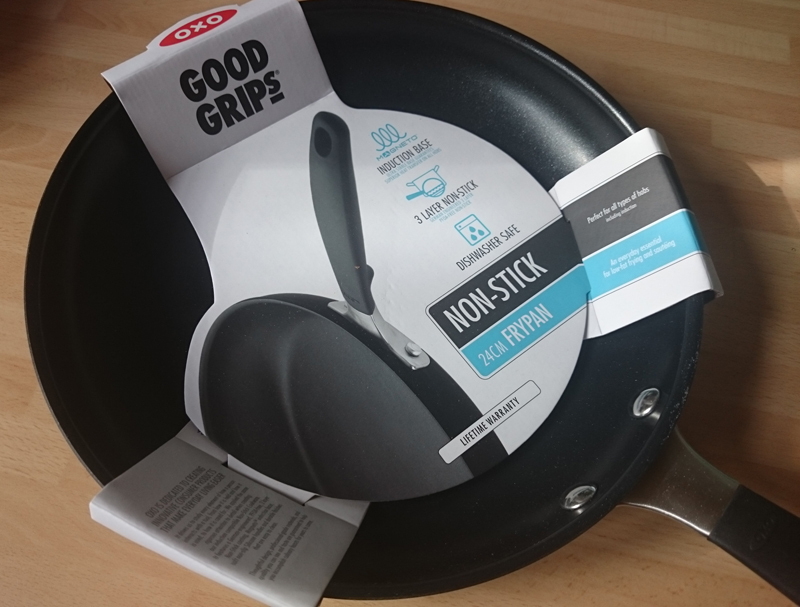 It's got everything you need in a pan; three layer non stick coating, rounded bottom for clean and easy stirring and an oven-safe silicone sleeved handle. As always with this brand they think a little further and have added a smart little notch in the handle, so it is nice to hold. And the biggest USP with this range is the Magneto branded base, which is stable and ensures optimum heat transfer on all hobs. And not forgetting - it's easy to clean! This pan was a good companion throughout the week. I hardly needed any oil for things like meats and eggs as the non-stick is great. 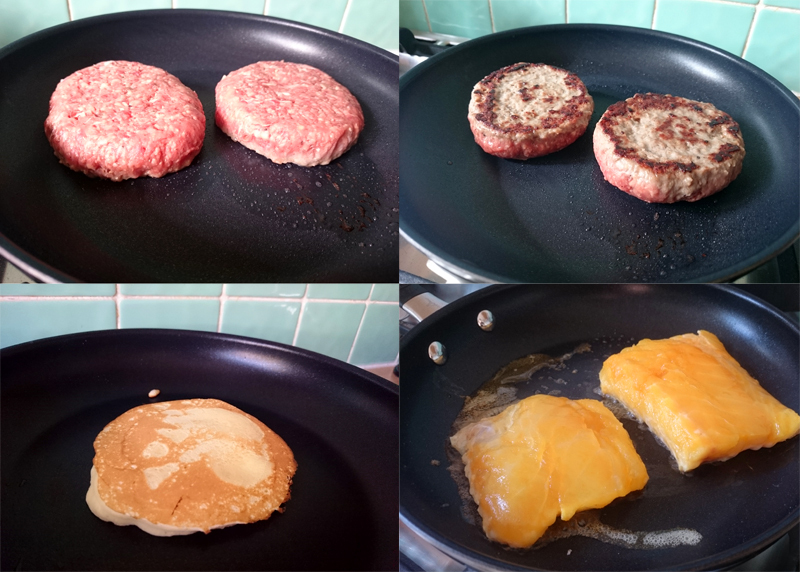 The heat was pretty consistent across the whole base of the pan too. 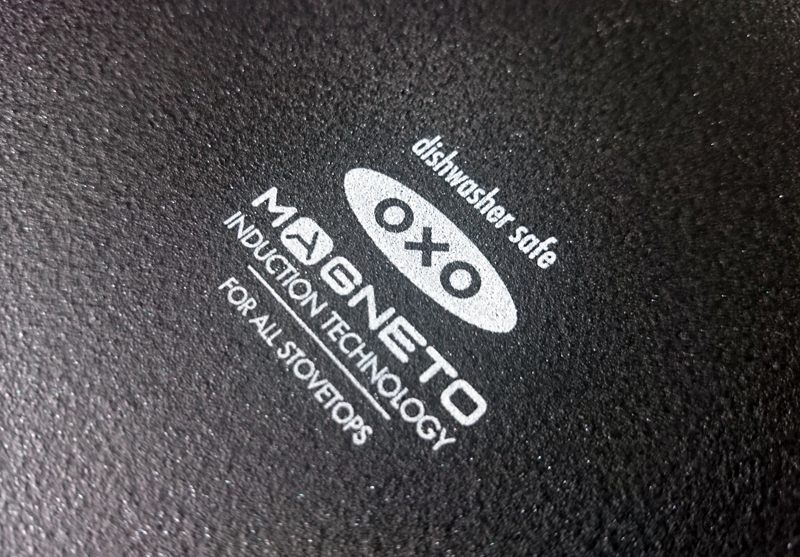 If you are looking to refresh or replace your non-stick frying pans, then these are a great quality range that should see you a good number of years.